☰ Workshop Opening Hours: Mon-Thursday 8.30 to 5.00 : Friday 8.30 to 4.00. 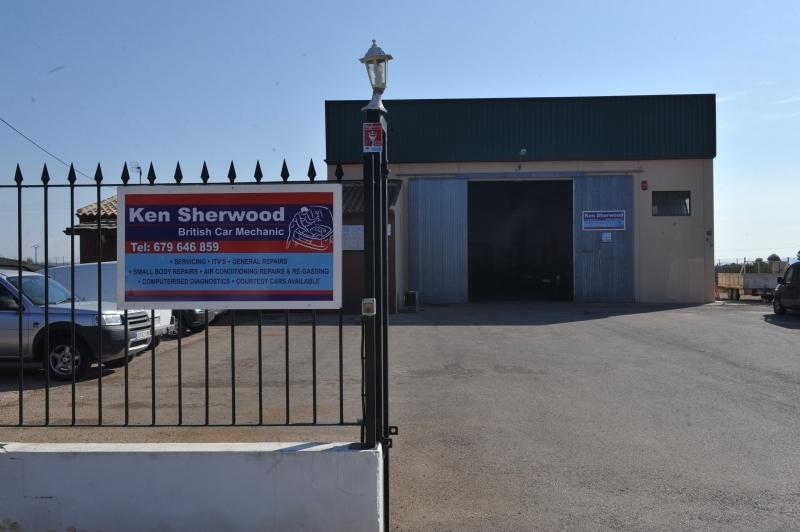 Ken Sherwood Mechanics is run by an English mechanic and has been providing a top quality service in the Murcia region for the last 11 years. Following several years in La Pinilla Ken moved his operation to much larger premises just down the road towards Cuevas de Reyllo in 2014. 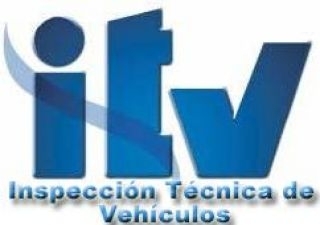 As a result Ken can now offer even more comprehensive vehicle maintenance, repair and ITV services. 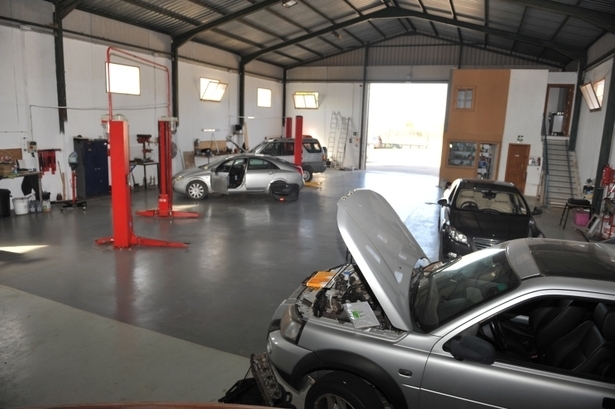 Ken is fully-qualified and dependable mechanic awith 35 years of professional experience. 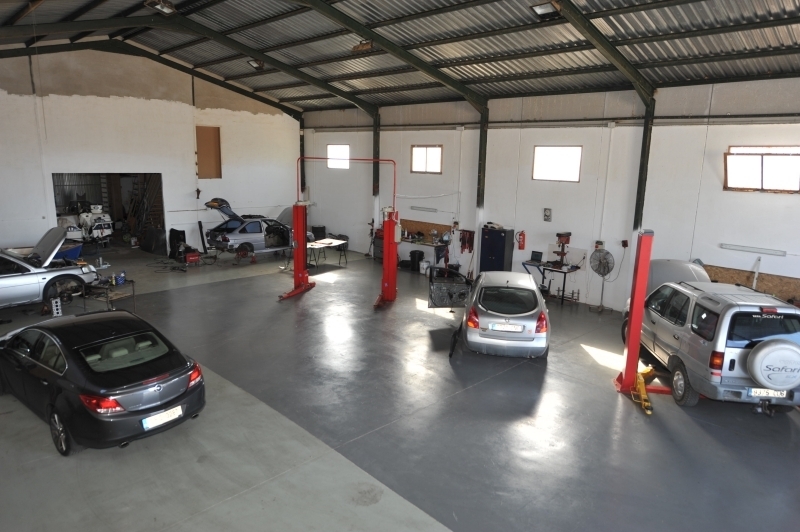 He can undertake pretty much any repair or servicing task, large or small ranging from exhausts, batteries, cam-belts, clutches and brakes. 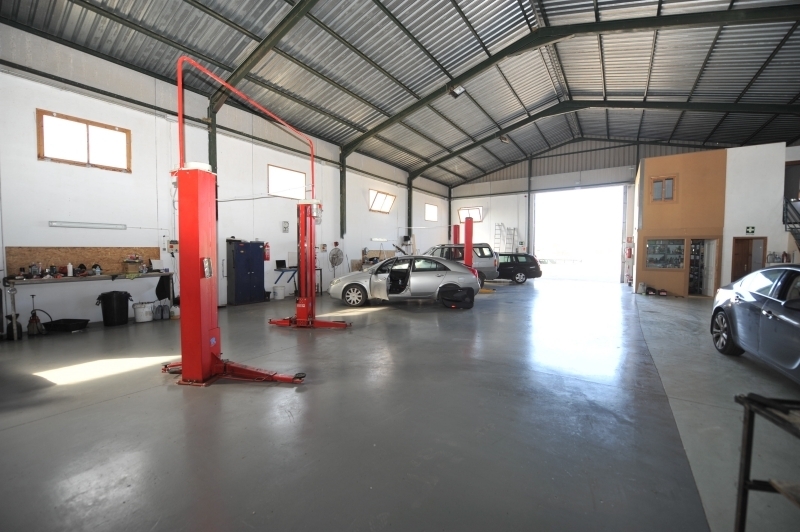 The new workshop is much larger, both in area (allowing more vehicles) and in height (permitting work to be undertaken on larger vehicles, including camper vans). Customers are also much more comfortable in the new, larger lounge area while their vehicle is being worked on. 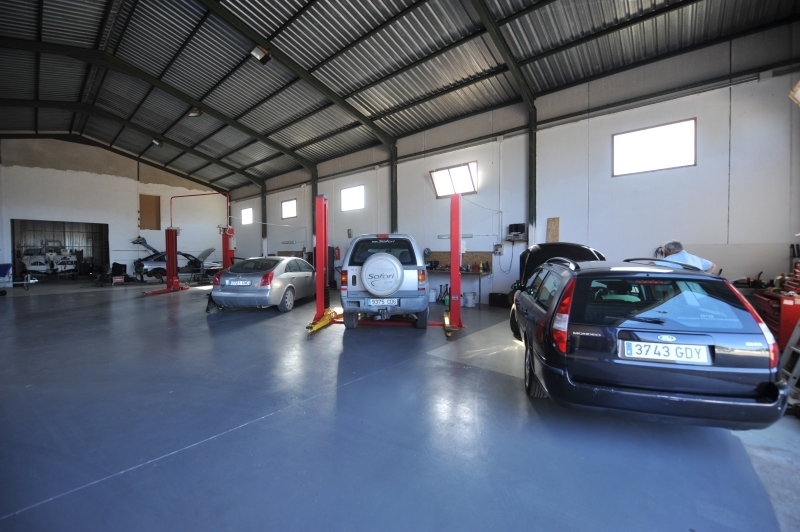 Another bonus feature of the new premises is the large, secure parking compound. 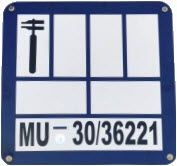 Not only does this mean that customer vehicles are safe and sound overnight, but clients can rent secure parking spaces for their Cars, Motorhomes, Camper Vans, Boats, and Trailers). 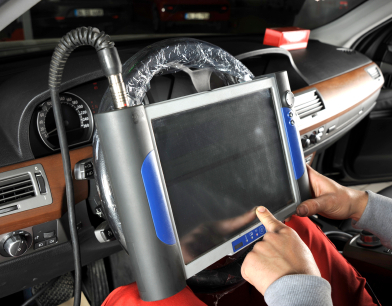 Just as one would expect from a professional workshop, we operate the latest in computer diagnostics equipment, enabling us to just plug into a car’s Engine Management System software and diagnose inefficiencies, faults, system problems and – of course – recalibrate the system when necessary. 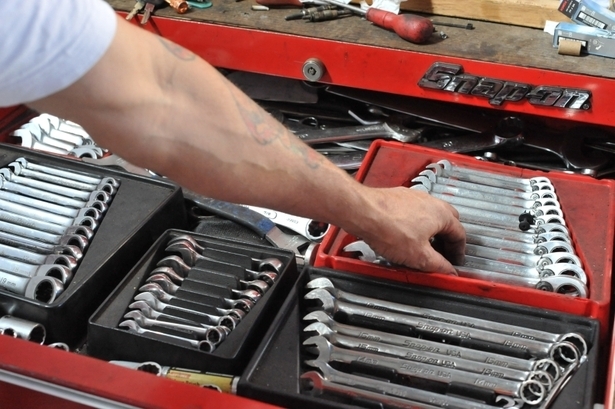 When it comes to parts, our customers have two options. 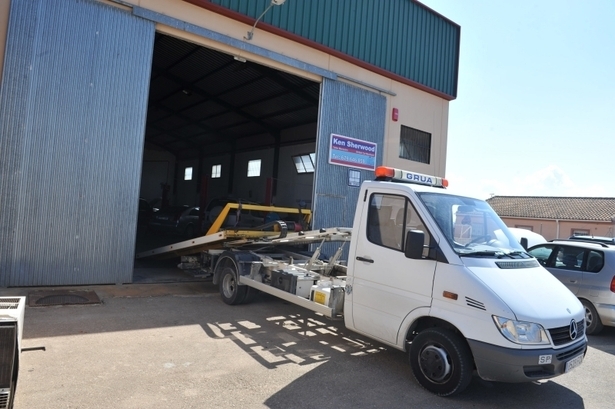 They can leave it for us to source new replacement parts or the customer can obtain their own parts and deliver them to our workshop for installation. 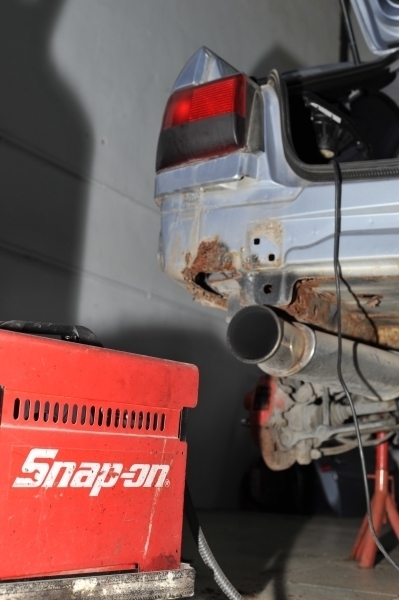 Alternatively, for those expensive parts such as alternators and starter motors, a repair and reconstruction service is available, bringing the old part back to full functionality when possible (and saving the customer money). 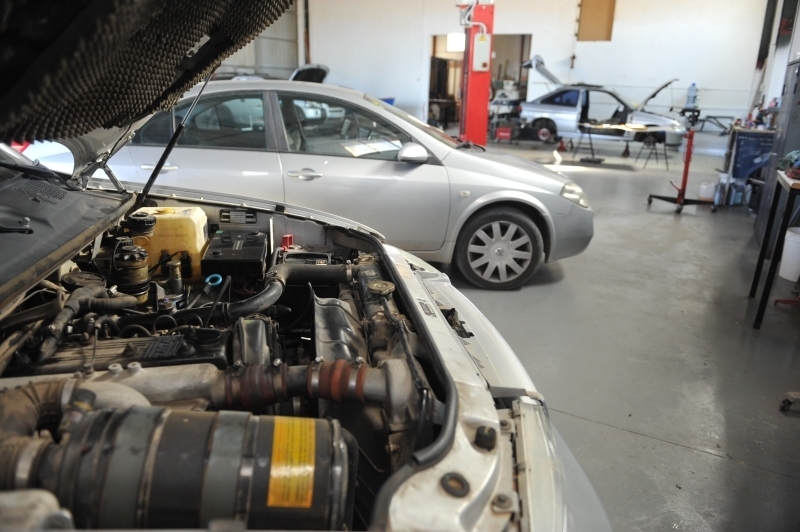 With the Murcia climate and heat, vehicle Air Conditioning is a must and we carry out Aircon repairs and Re-gas services. 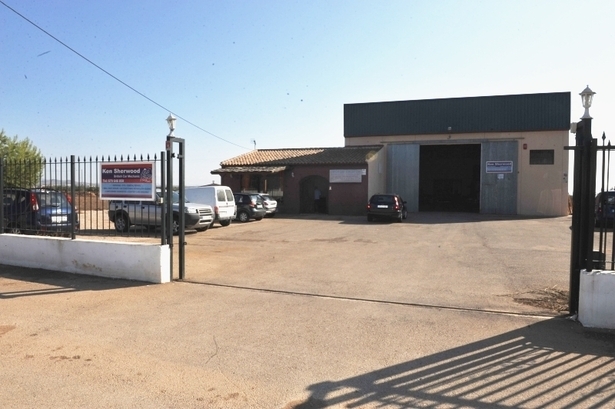 We can also repair and recondition many makes of Aircon units. We make every effort to keep costs down and the standard charges are comparable to any other mechanic in the region. 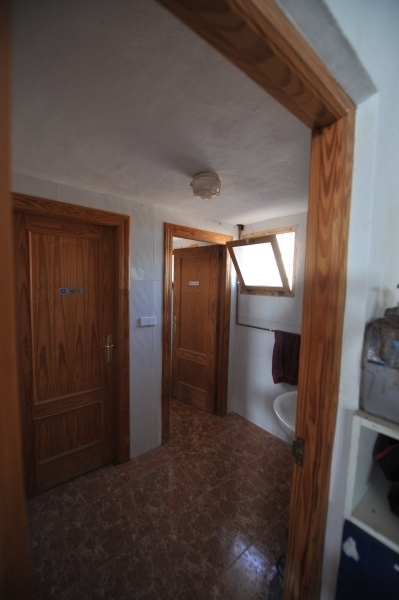 For example, servicing starts from 75€ and Aircon re-gassing from just 40€. Whether it’s buying a new car, bringing a beloved vehicle in from abroad or just handling the bureaucracy of the ITV testing, Ken Sherwood Mechanics can handle the process on the customer’s behalf; collecting and delivering cars locally, carrying out pre-ITV tests and even taking the car to be tested. 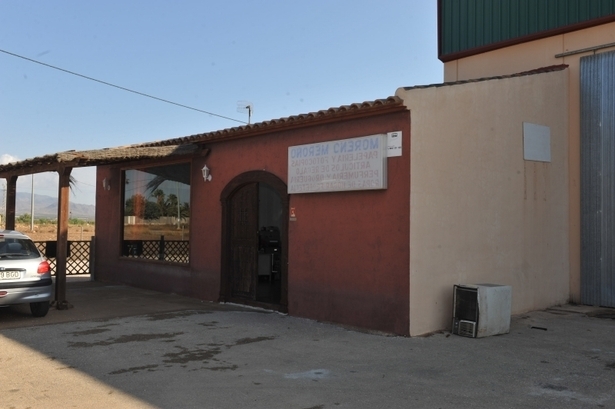 Our larger workshop is only 4km further on going towards Cuevas de Reyllo. Pass our old location in La Pinilla on your left going towards Cuevas de Reyllo, the new workshop is on the right hand side (in the old Mademos workshop) just before you full enter the town of Cuevas de Reyllo. Web page, Premier pages, Banner Advertising, Editorial, Business Directory, Classifed Listings with over 480,000 readers.